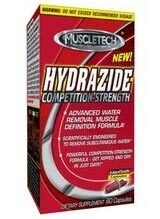 Muscletech Hydrazide is developed for bodybuilders who want maximum results. Hydrazide is a potentent muscle defining diuretic supplement that helps eliminate subcutaneous water. 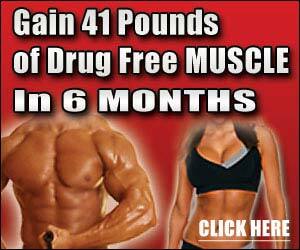 Muscletech Hydrazide will help expose lean, striated muscles.